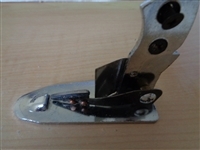 Brand new Base Plate with Guard and screws for Electric Rotary Cutter 70mm. 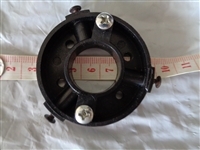 Brand new stabilizer plastic ring with screws for Electric Rotary Cutter 70mm. This part is inside and at the front of the 70mm cutter.